If you received an email invitation to sign follow the link to create a free Invitee membership or log in with an existing account. Review the document and signatures placement. 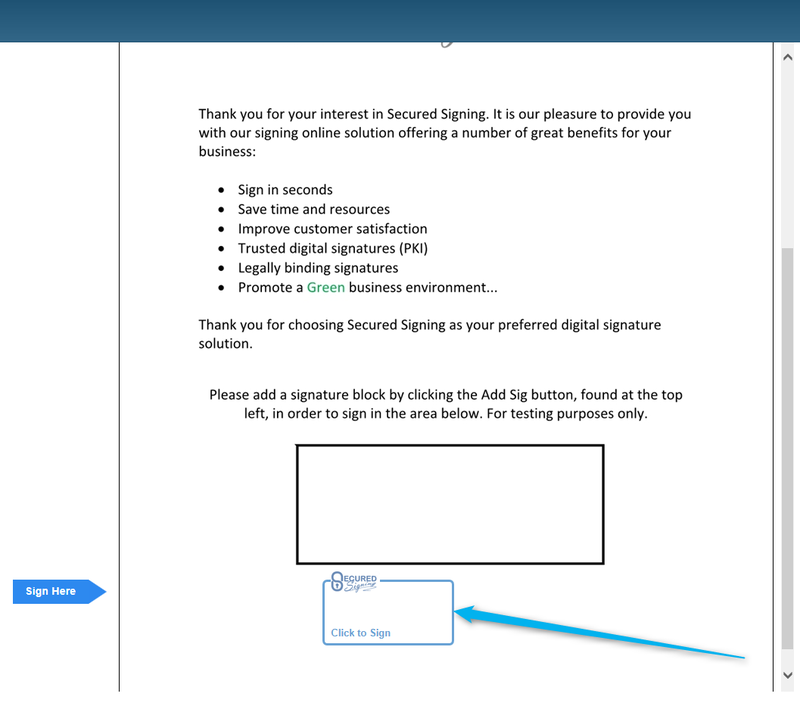 When you are ready to sign the document click 'click Sign Here' blue sticker. As part of the signing completion you will be prompted for the details of who will be the Witness. An email invitation will be sent to the Witness requesting them to view the document and sign. 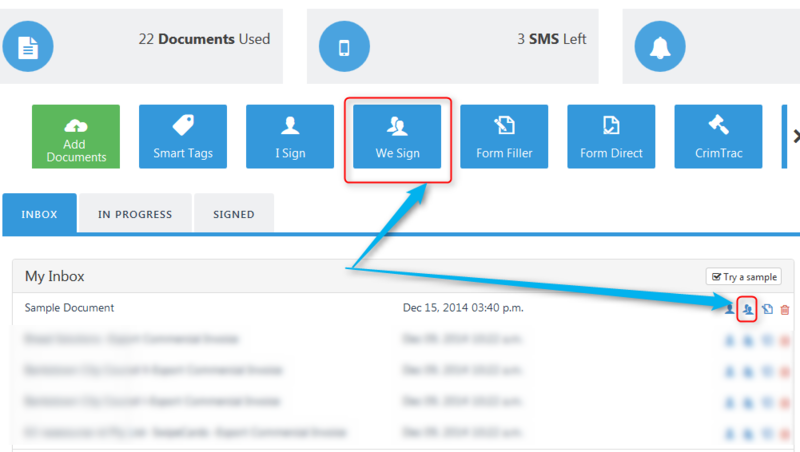 click or Tap 'Click to Sign' on the document that requires signing. 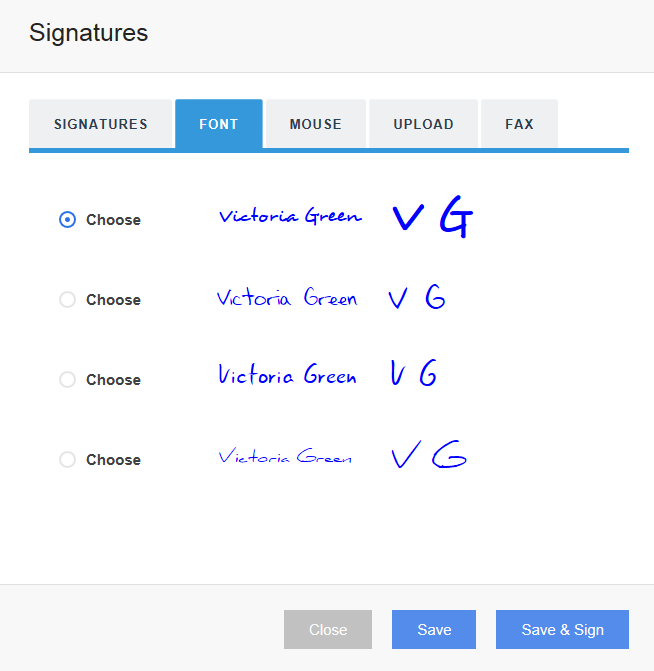 Once you've logged in if you haven’t already captured your graphical signature, you'll need to do so. 'My Signatures' pop-up will open and capture, create, upload or Fax us your full signature and your initials. Once you have captured your graphical signature it is stored in the Secured Signing service ready to use many times. See Capture your graphical signature for a more detailed example. The document has been signed. The signed document will be returned to the document owner and you will receive a signed file at your email inbox.